Alex Meltzer is a beat maker and bassist originally from Phoenix, Arizona. After studying jazz at Arizona State University, he moved to Portland, Oregon where he quickly joined several bands including Coco Columbia, Two Planets, and Old Wave. Wanting to take his passion for beat making and hardware samplers into the live format, he and dummer Barra Brown started the live beat making and sample based duo Korgy and Bass. While keeping busy producing two EPs and several singles for Korgy and Bass, Alex also finds time to put into his own solo material. 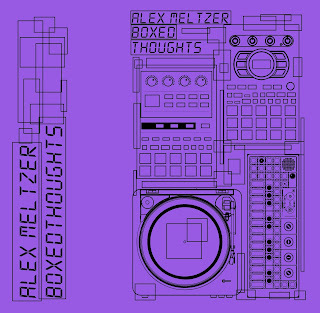 "Boxed Thoughts" is Alex’s first record as a solo artist. The title of the record refers to the idea of being able to generate a larger volume and quality of creative material by giving yourself limitations when in the creative process. It also refers to the fact that most of the record was made without the aid of a computer, using hardware samplers and synths, colloquially known as “working in the box”. 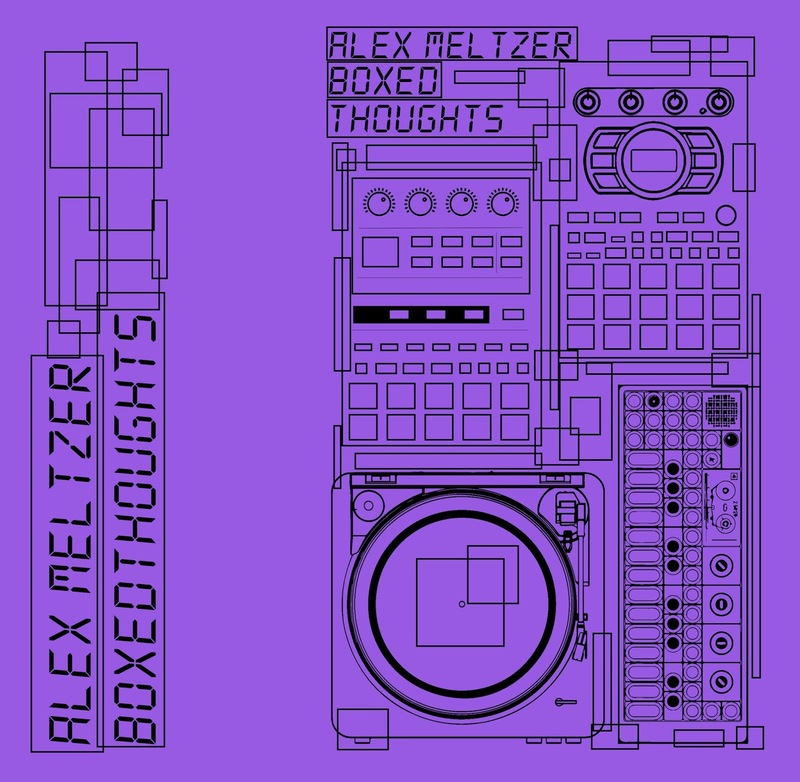 Boxed Thoughts offers a fresh take on sampled hip hop music by using microchopped samples, gritty lofi drums, glitchy textures, and intense rhythmic syncopation. It is being released on Throne Age based out of Chicago, Illinois with album art done by Alex Southworth at Jungletelevision.